AgreCoin (ACN) announces a green paper detailing their blockchain-based solution for overcoming supply chain issues in the alcohol industry. TUCSON, Ariz., February 21, 2018	(Newswire.com) - AgreCoin (ACN), a peer-to-peer solution for trade and transactions of alcoholic agricultural products and services, announces the release of their Green Paper. As a prelude to the company’s White Paper, this document discusses the potential impact of blockchain technology on Latin American economies, beginning with corruption and accountability in the tequila industry supply chain. Tequila is growing in popularity globally and sales in the United States alone are estimated at $2.6 billion annually. However, the industry is facing a current supply crisis of agave, the agricultural product from which tequila is produced. Farmers often deal with the dilemma of overplanting when demand is high or underplanting when demand is low, leading to either oversupply, or an agave shortage, as the plant takes some six years to reach maturity. Last week, AgreCoin was mentioned in INC for its role in "resolving the agave crisis that threatens the billion-dollar tequila market in the US," a solution which is laid out in AgreCoin's Green Paper. The ICO presents a solution for this crisis in the form of smart contracts that would serve to stabilize this volatile marketplace. By applying blockchain technology and the use of a public ledger that cannot be tampered with, each link in the supply chain would be held accountable. This would lead to improved efficiency and greater transparency. Transactions that are currently subject to currency conversions and delays would take place in the AgreCoin cryptocurrency, further streamlining the process. The company also proposes a Social Impact Plan (SIP) in which a percentage of the funding will be dedicated to giving back to the Mexican community, investing in a cryptocurrency mining operation in Guadalajara. Farmers and their children will be taught how to use blockchain technology to administer their produce and an academic community will be founded for underprivileged students. 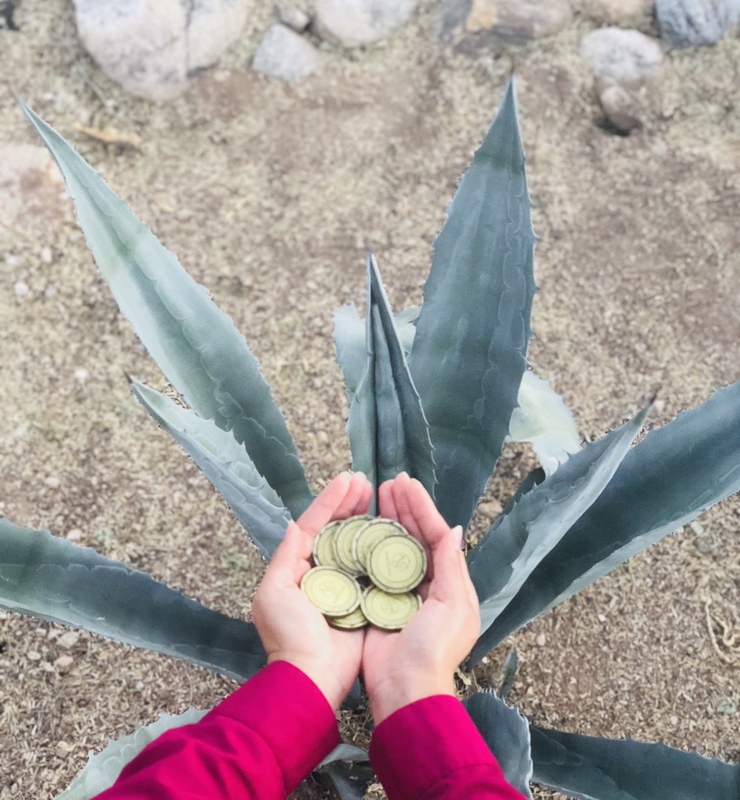 AgreCoin (ACN), an Agricultural Agreement Coin, is an Ethereum ERC20 token, symbol: ACN, formed to resolve the agave crisis threatening the $2.6 billion dollar tequila market in the US. As an accredited investor-only offer, AgreCoin uses a SAFT agreement, which combines one AgreCoin token with one preferred share of parent company, Fuego Fino Inc. Leading this peer-to-peer solution for trade, payment, and business transactions for agricultural products and services is CEO, Jessica G. Contreras, who brings key experience in navigating the local tequila industry and resourcefulness and vision to AgreCoin’s table. For further information about AgreCoin, please visit www.agrecoin.com. To review the company green paper, visit http://agrecoin.blogspot.com.